Government inaction on climate change and climate deniers were called out by former vice president Al Gore and Samoan prime minister Tuilaepa Sailele separately this week. 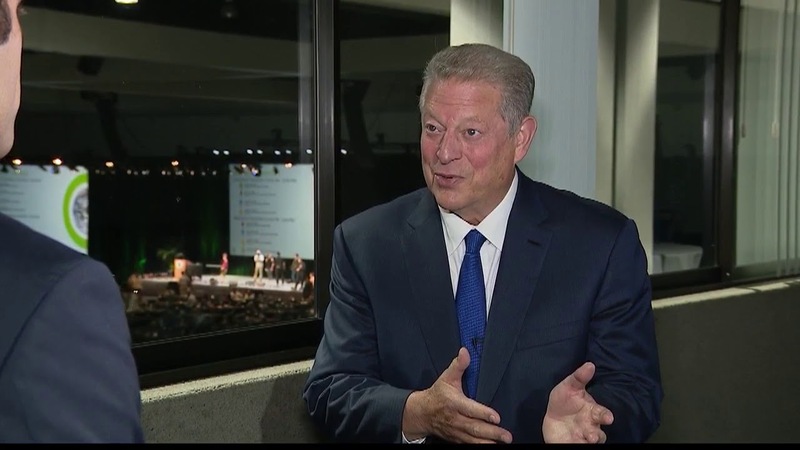 Gore voiced his sentiment during an interview released Wednesday with Fox 11’s Good Day L.A. co-host Elex Michaelson. Sailele made the remarks at his speech Thursday in Australia. They each spoke about the harmful effects of global warming and called for immediate action. While Gore’s words were for President Trump and his administration, Sailele took aim at the leaders of Australia, India, China and the U.S. as the “countries that are responsible for all this disaster,” as quoted by The Guardian.